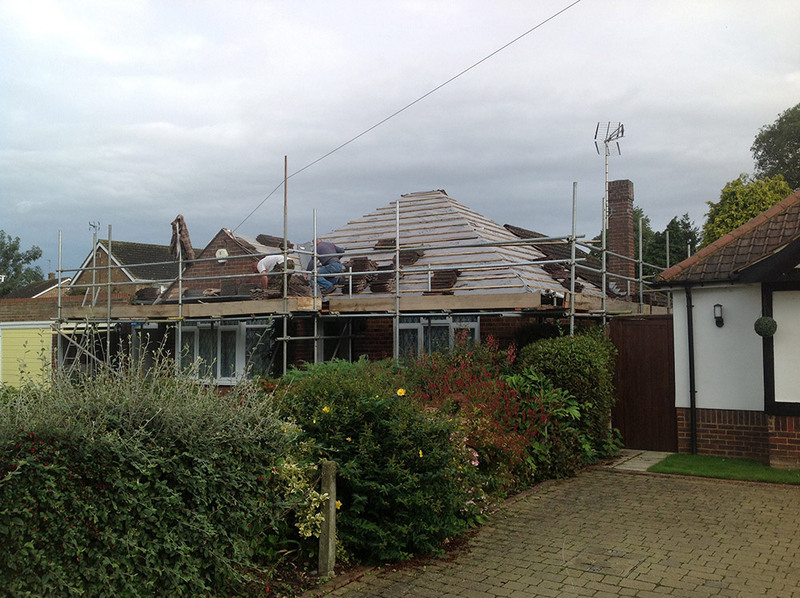 Professional, Recommended Roofers Offering Reliable and Quality Roofing Services in Luton, Bedfordshire. Whatever you need a roofer for roofing service, the Stanleys team are here to provide professional services at competitive rates. Recent jobs in your area have included: installing paving for a patio in a pub beer-garden; replacing the windows at a mid-century home and repairing damage to a school roof and clearing their guttering. Do you think your property would benefit from a garage? We can build new garages, whether you want a garage that connects to your side or back door, or a completely free standing structure, and the addition can be designed to match your home perfectly. Extensions can take many forms and needn’t break the bank. Whether you want extra space for your car, storage or a home gym, we can create the room you need and have a range of options to suit your budget. Customers throughout Bedfordshire value our committed approach to customer service: every job has our top priority until complete and we won’t leave you hanging or waiting for us. We organise our team to make best use of our capacity and to make sure we are time and cost efficient. 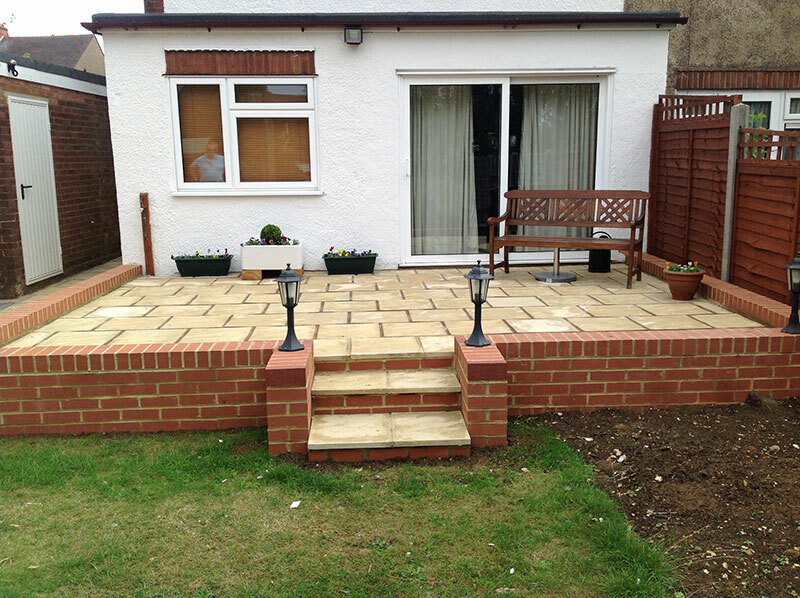 So whether you want a builder to improve your home’s exterior with paving and landscaping, or need vital repair to your walls, Stanleys Building are here to help. Contact us for further information on all our roofing services and to talk through your requirements. We will provide a free, no obligation quote as standard. Get a free quote for your roofing work in Luton or call us 01582 932051.